The whiskey pours a light gold in the glass, and has stewed pear, green apple, brown sugar, cinnamon, and apple pie on the nose. A sharp green apple flavor is found on the first sip, alongside brown sugar and a rich, viscous mouthfeel. The flavors rise to cinnamon, slight toffee, brown butter, and pie crust at the center. Green apple makes its return at the back of the palate, only now more tart and acidic. That’s followed by more brown sugar and cinnamon spice, until the sweetness dissipates before a dry, oaky, and highly tannic finish that lingers far longer than most. 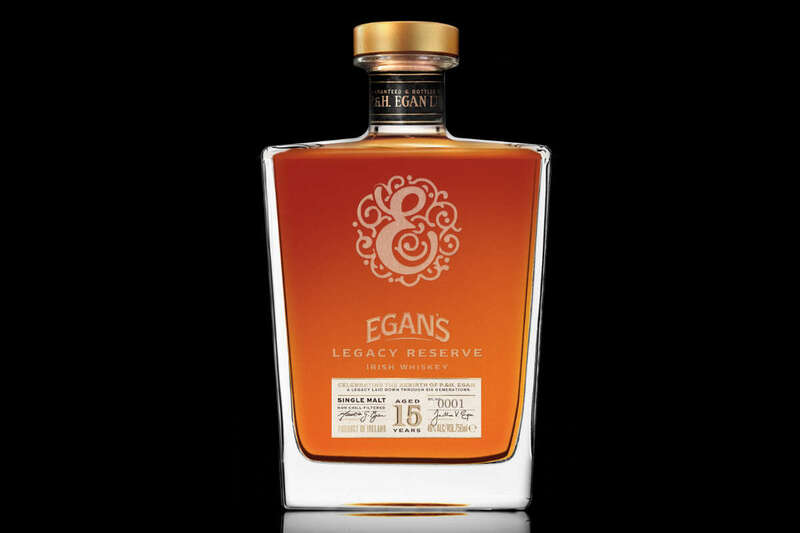 Egan’s Legacy Reserve is a beautiful Irish whiskey bursting with fruit and a round, buttery flavor cut by a strongly tannic conclusion. If you can get your hands on a bottle, it may prove to be the perfect cold weather dram.